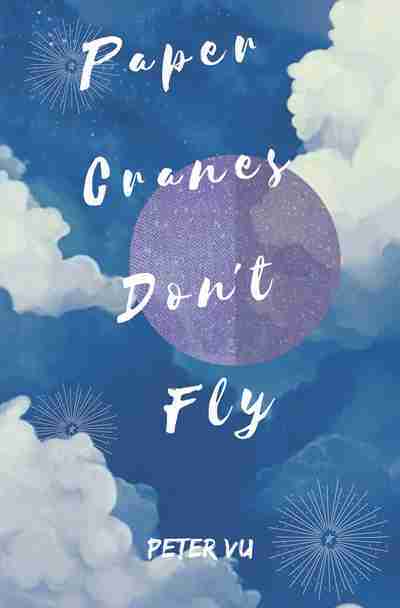 Well done to Ford Street’s Peter Vu for his YA novel, Paper Cranes Don’t Fly being short-listed in the INKY awards! For Adam Auttenberg, hospital is like a second home. With Tess, AJ, and Rachael by his side, it’s even bearable. Facing the toughest challenge of his life, all Adam has to help him are his friends. But will they be enough? The Inky Awards recognise high-quality young adult literature, with the longlist and shortlist selected by young adults, and the winners voted for online by the teen readers of InsideaDog.com.au. There are two awards: the Gold Inky Award for an Australian book, and the Silver Inky Award for an international book. For more information, visit Inside A Dog. Peter Vu was six years old when he was diagnosed with a brainstem glioma. It was after the life-changing experience of his last surgery in Year 10 that he was led to write Paper Cranes Don’t Fly. He is currently a student, living in Melbourne with his parents and three siblings, but has ambitions of one day becoming a full-time writer.